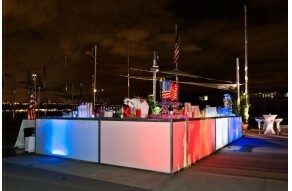 NYFF was hired to produce the 2nd Annual Alliance for Veterans Services Support Initiative in September at the Intrepid Sea, Air, and Space Museum at Pier 86 in New York City. 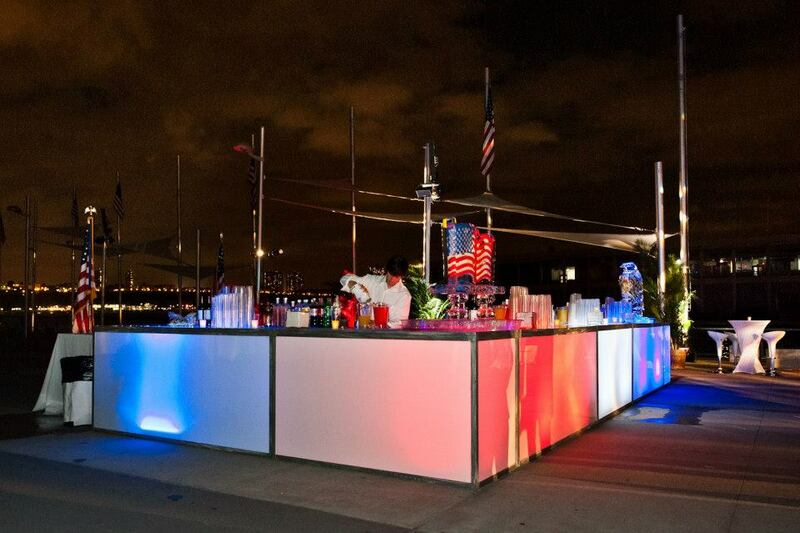 NYFF completely transformed Pier 86 in a glowing sea of patriotic red white and blue. 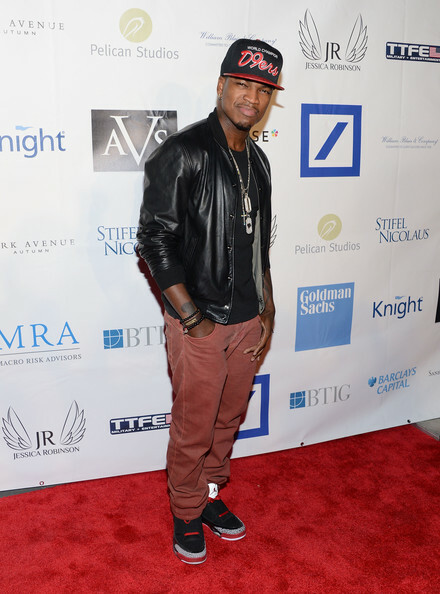 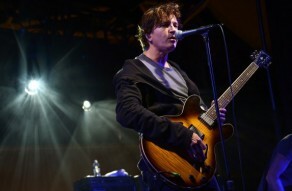 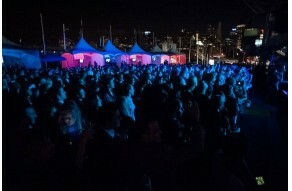 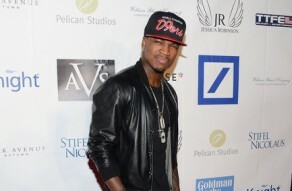 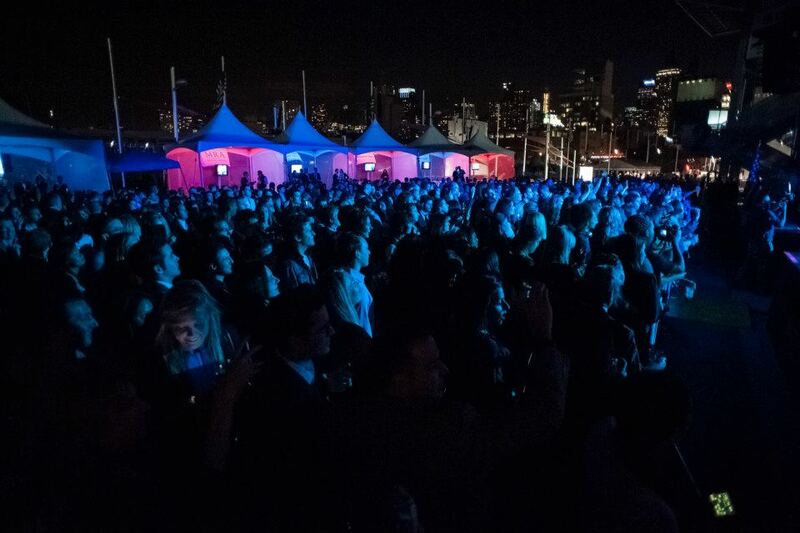 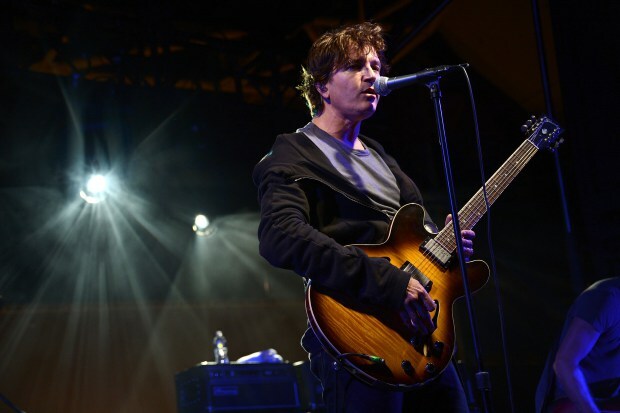 Headliners included Third Eye Blind & Ne-Yo and VIP guests enjoyed the private performances from exclusive cabanas.